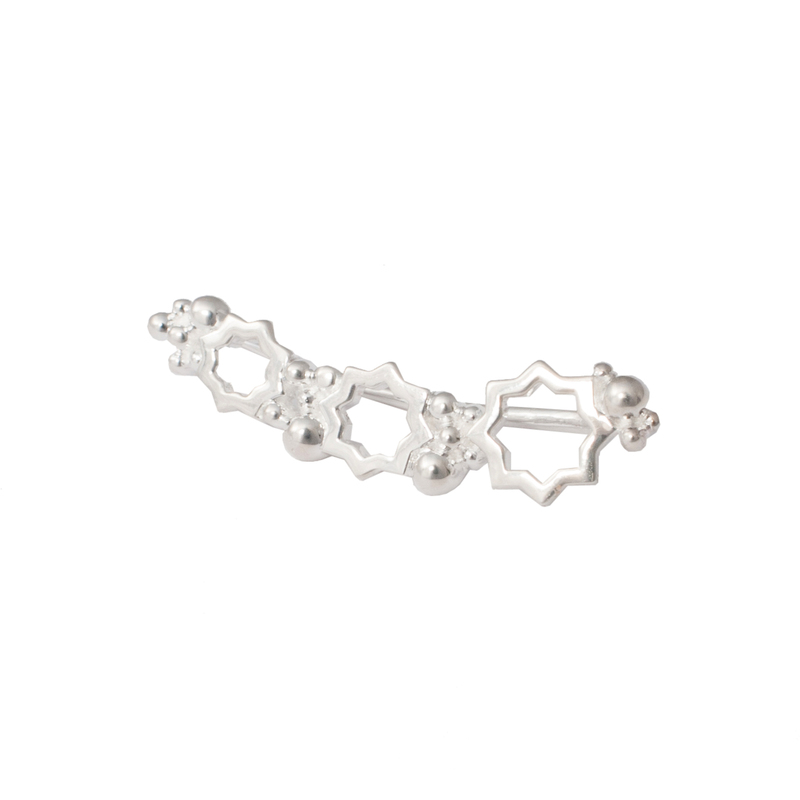 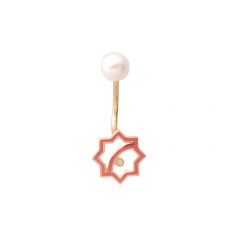 The Leila Star earcuff is inspired by the Persian buildings and the Middle-eastern patters. This ear crawler is made entirely in sterling silver. 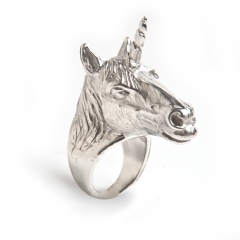 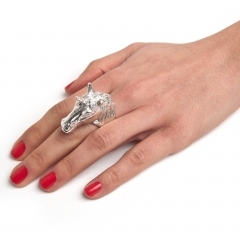 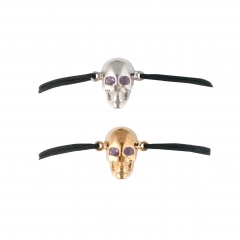 Also available in 22k gold plated sterling silver. 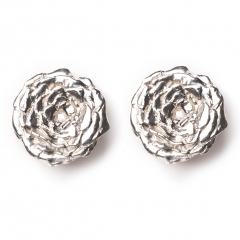 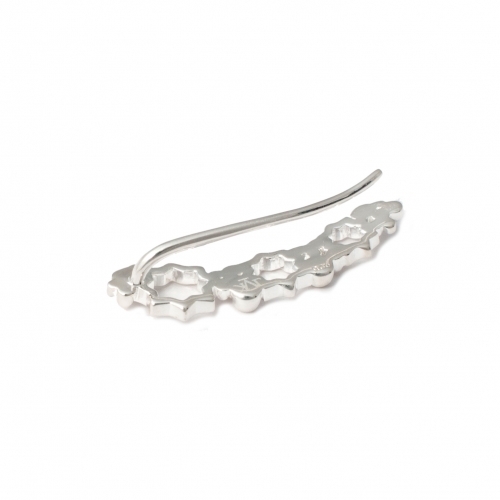 The earcuff measures approximately 4cm x 0.5cm and is entirely crafted in sterling silver. 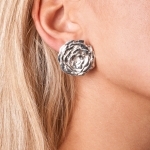 The pin at the back extends throughout the back of the earcuff to gurantee support and steadiness.